was great! 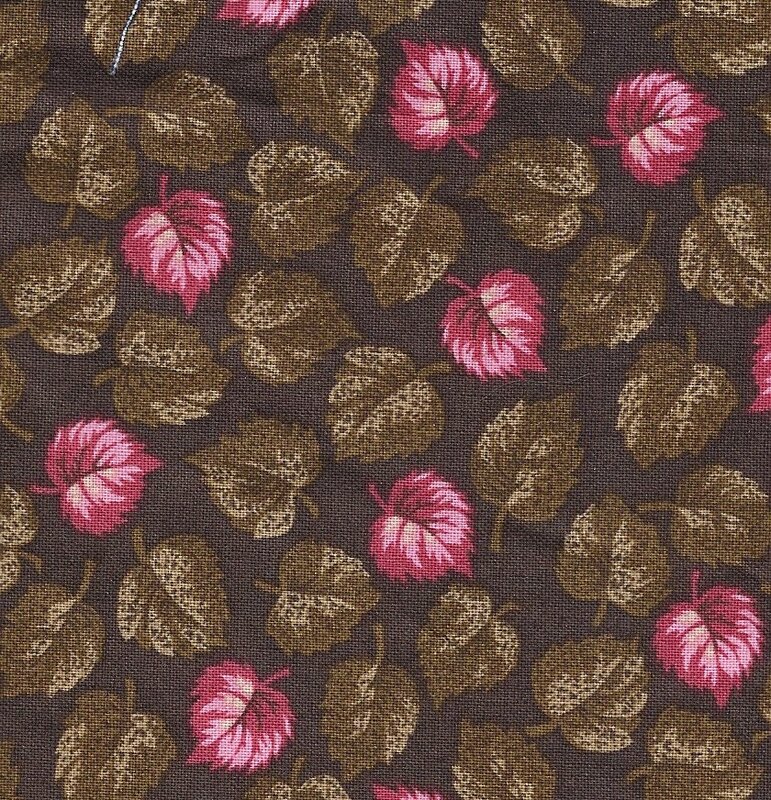 I found many great historic prints and other items: books, patterns, notions. They will be arriving over the next 4/5 months. Double pinks, a print with assorted shades and tints of pink and red often with a touch of white, were a perennial favorite for much of the 19th century. An alum mordant is needed to 'bond' the pink/red dye to cotton cloth. 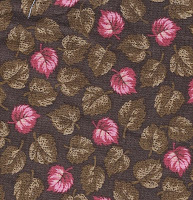 A fabric 'printed' with two different strengths of an alum mordant and then processed in a madder dye bath will show a design in two shades of pink/red. You could also print 'three reds' as well as double purples and browns. 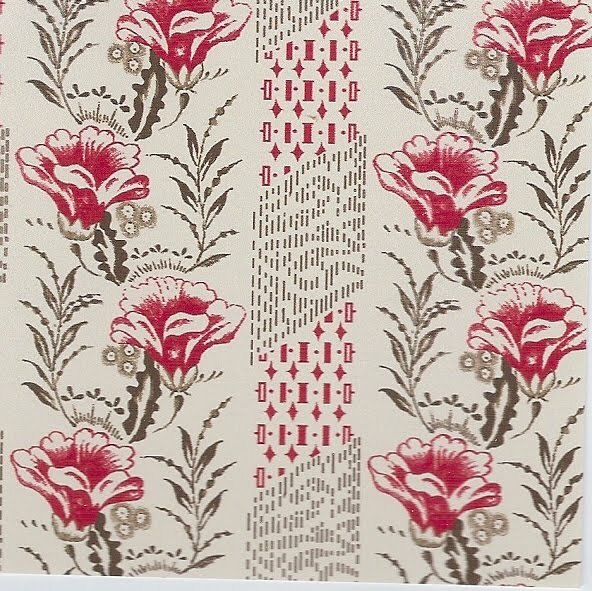 Mid to late 19th century double pinks were often printed with the 'cover and pad' style. First an acid resist of white dots was printed on the fabric. The dot area would resist the subsequent printed mordant and thus the madder dye. 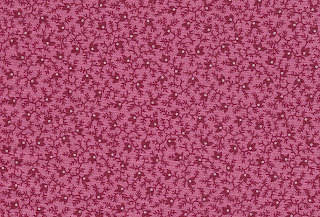 A cover cylinder printed a strong mordant which would produce a dark pink/red design. 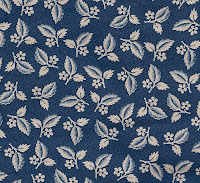 Next a padding roller with finely engraved lines or dots applied a weak mordant to the fabric. The result would produce a even-colored pale to medium pink background. 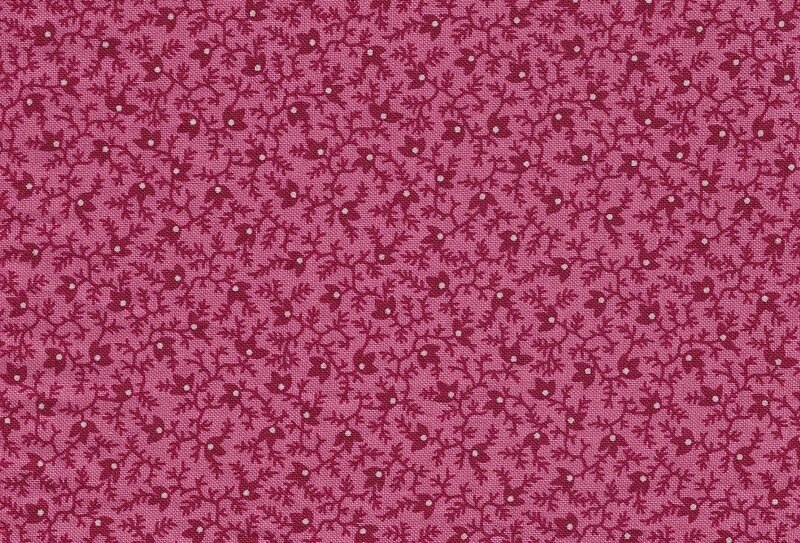 Once dyed in a madder dye bath the fabric would have white dots on a pale to medium pink background and a stronger pink/red pattern--a double pink. Here is an example of a 'cover and pad' double pink from my new line, 'Little Pink Stars'. This is 'strike off' fabric I received on Friday. This quilt was made by my friend Bette Faries. 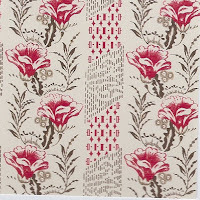 It contains a plethora of 19th century double pinks as well as a sprinkling of tan/taupes and a few indigos. It was made in the 1970s with vintage prints and contemporary muslin. 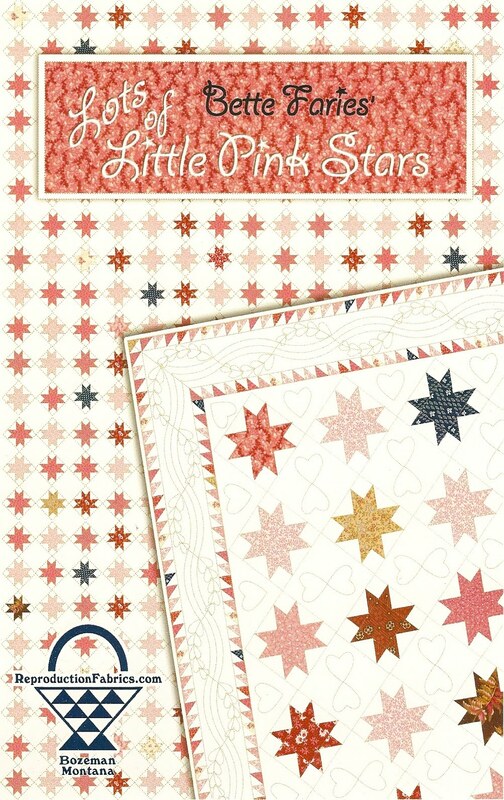 I recently received the croquis for my new reproduction fabric line, Little Pink Stars. This is my favorite piece in the collection--a little mill engraving. These designs have finely engraved details. 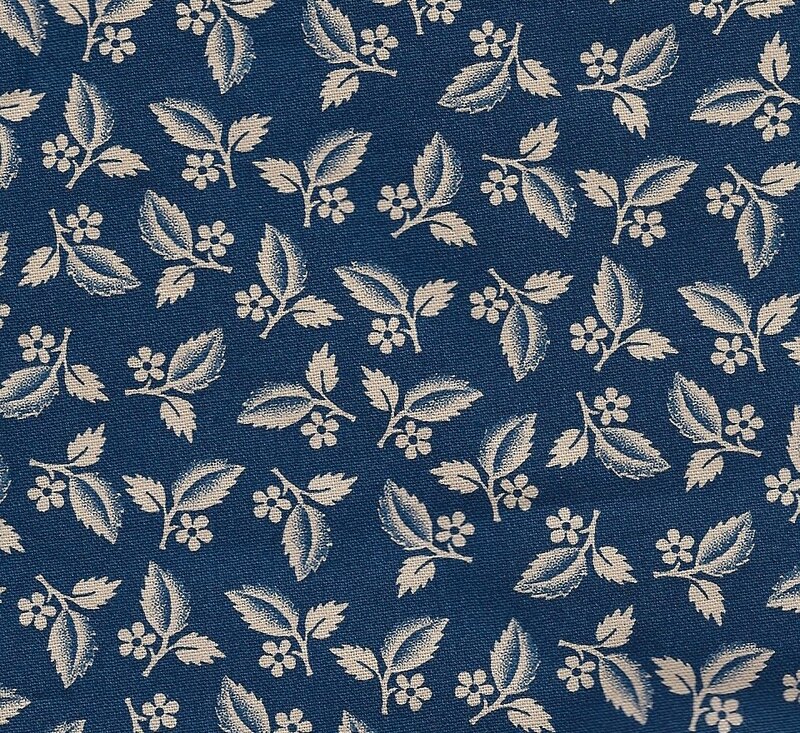 Early 19th century printers manipulated 2 different metals to produce these fabrics. Motifs etched into 'soft' copper rollers quickly worn down and lost the shading produced from finely etched lines and dots. To preserve these details, designers engraved a soft-steel roller and then used it to transfer the pattern to another steel roller of the same size --producing a pattern in relief. This second steel roller was then 'hardened' and used to transfer the pattern to the copper roller. When those printing rollers wore thin, they could easily be reengraved from the steel mill and continue to print designs with very fine detail.